Lujeri operates three modern well equipped clinics, and two ambulances. These clinics are staffed by trained and qualified clinical officers, nurses and medical technicians. There are seven satellite clinics to provide basic first aid, and initial diagnosis and patients are then referred from these satellites to the main clinic if necessary. Lujeri has received assistance from Medicines Sans Frontiers in setting up HIV and AIDs counselling, testing and education. These services are now well established and support training from MSF continues. 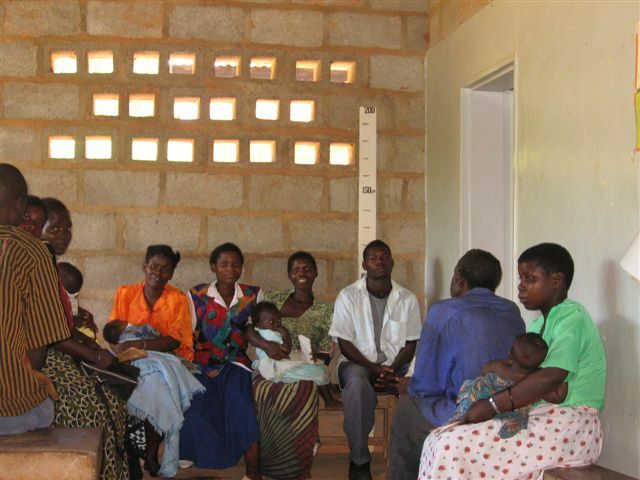 During 2006 over 100,000 patient visits were recorded as well as 16,000 under five visits and 168 babies delivered. Attendance and medication at these clinics is free and is not restricted to staff members. 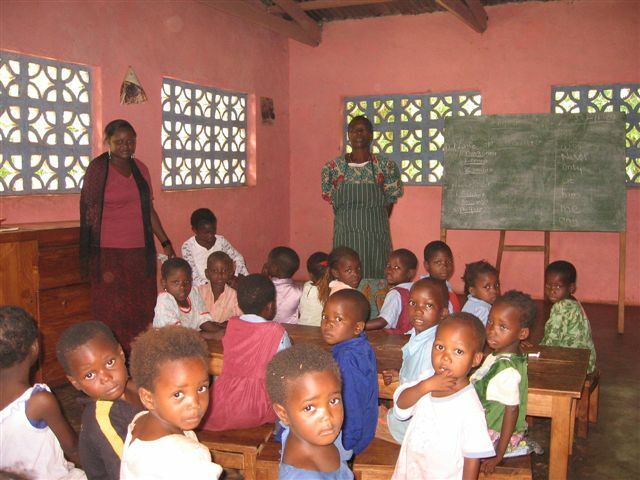 In April 2007 a two year programme funded by the company with matching finance from GTZ was successfully completed. Improved tea growing culture amongst smallholder farmers. Energy efficient stove introduction and distribution, providing income for the stove makers and reducing pressure on scarce firewood resources. Encouraging production of alternative crops such as sweet potatoes and cassava. Lujeri is presently negotiating a second similar programme with GTZ. Lujeri Tea Estates supports the Schools both on and off the estate with donations of cash and material. It has built several classrooms and an ablution facility, providing the building materials, labour and supervision. Every year the company supports expatriate volunteer teachers who are seconded to the local schools for six months to assist with teaching. Lujeri also supports a child day care centre by providing meals for some 60 pre-school children and also pays the salaries of two of the staff. Free company housing is provided for estate employees. Apart from the obvious benefit of free accommodation this reduces the time and cost of travelling to work . Lujeri Tea Estates provides specialised training to staff. This includes in house, national programmes and international training courses. Lujeri Tea Estates supports and equips ten football teams in the local district competitions. It also operates two social clubs where staff can relax playing and take part in pool and similar indoor games while making use of the bars and restaurants.